My name is Hugh Duncan, reputable builder with 30 plus years experience in the building trade. 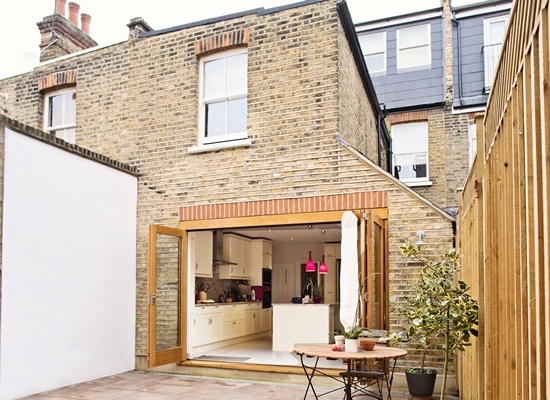 I build high quality loft conversions and house extensions in the London area. You don’t have to move home – it’s a stressful experience you don’t need. Your house extension or loft conversion improves your home and gives your the extra space to make it a special place for you and your family. I turn up on time on and on the day I say I will. I commit to completing your project to the highest standards possible. I aim to create sympathetic designs that blend into the style of your home and the surrounding properties. After a FREE initial consultation, my team and I offer you a full design and build service. I’ll take care of all the details, including all the structural calculations. I’ll make sure that everything looks great and that the build is solid. I’ll keep you informed of progress every step of the way. I’ll even speak to the regulatory bodies for planning permission on your behalf. We design, build and deliver to a quality that’s second to none. All our work conforms to building standards and regulations. For each project, I manage a team of skilled specialists, so that everything is taken care of. We also liaise with qualified electrical and gas installers. Contact Us today if you’d like to get the ball rolling and have a look here at what our lovely customers are saying about us.